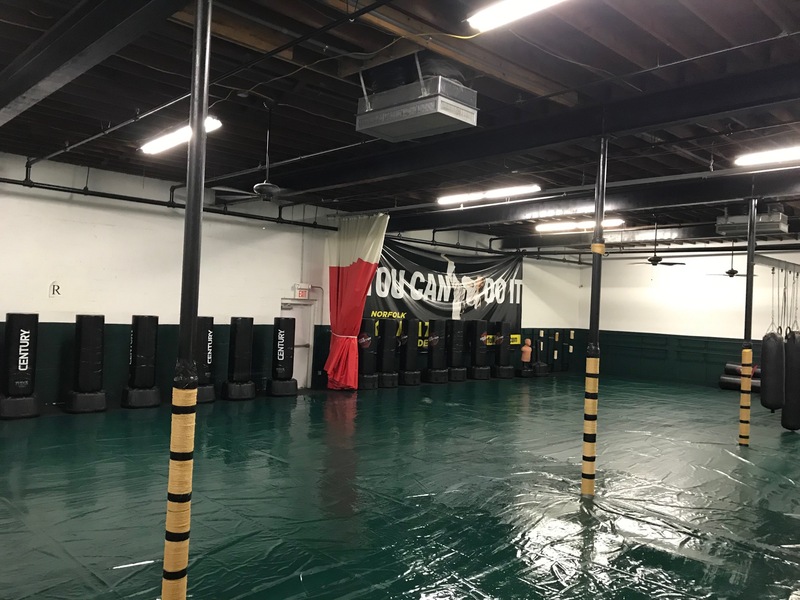 , Norfolk, Virginia is one of Hampton Roads' largest martial arts facility with over 8000 square feet including two training rooms encompassing nearly 6000 square feet of safety-matted training area. 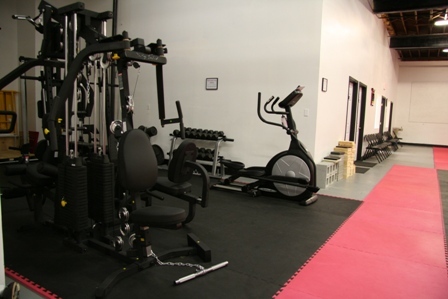 The facility includes two large changing rooms, a strength training area, a private classroom, an elliptical trainer, mirrored walls, stretching bars, a guest waiting/observation area, and a martial arts book/video library. 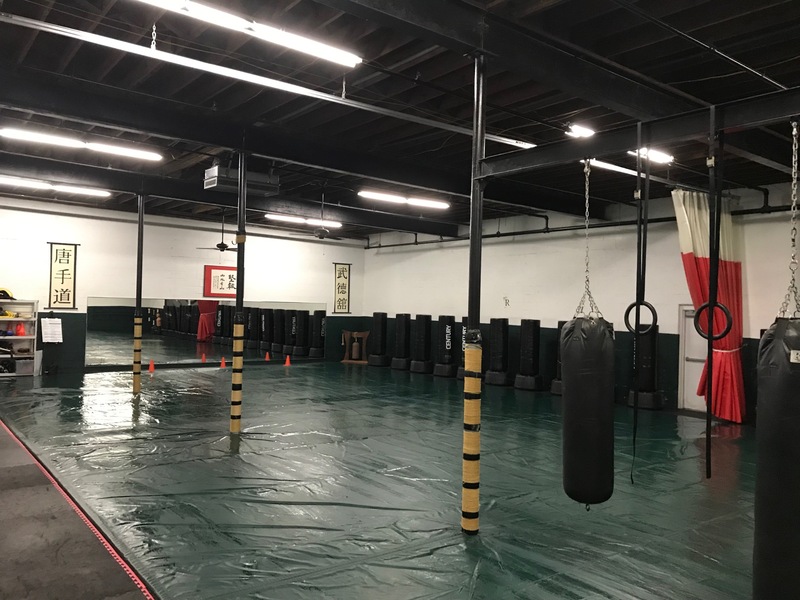 The main training area is well equipped with hanging and pedestal bags and a variety of target shields and pads for striking practice. 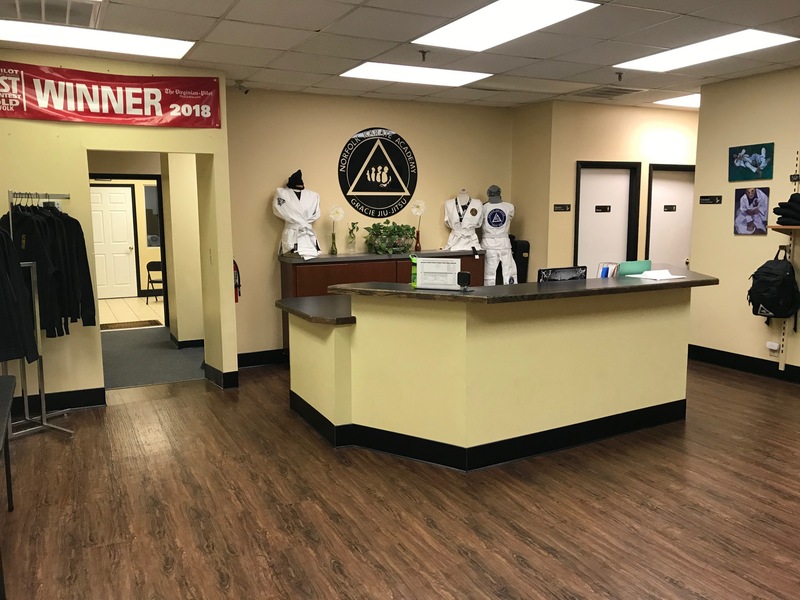 The school is located at 814A W. 45th Street two blocks from Old Dominion University’s Ted Constant Center.